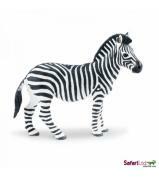 Take a closer look at one of nature’s most unique camouflage patterns with our Zebra. 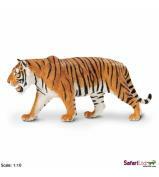 Our largest replicas are found in the scale-model Wildlife Wonders™ collection, which recreates the world’s most beloved large animals in jumbo-sized, yet lightweight and soft toys. 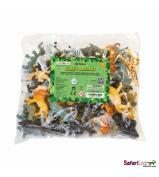 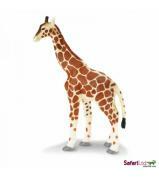 Like all Safari Ltd® figures, these are professionally sculpted for accurate detail and individually hand painted for realism that inspires imaginative play. 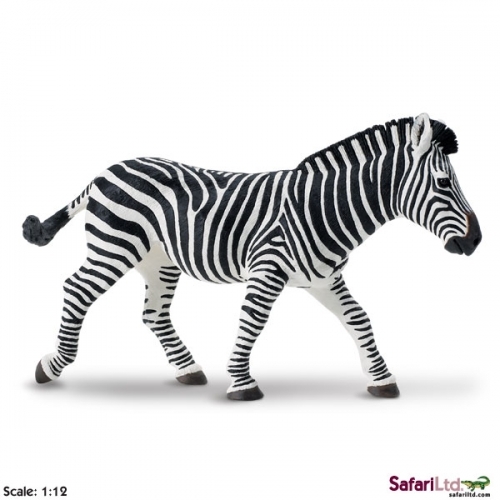 The scale of this Zebra is 1:12.